My feelings have really done a complete 180 recently and I am not basing this opinion off of rumors or information. 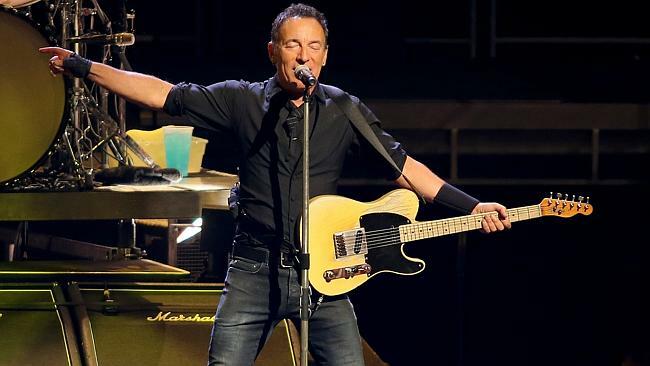 I still had hope for something in the summer or the fall of 2015 for Bruce and the E Street Band to hit the road. That feeling has now turned to doubt. I am by no means an insider, I am just a fan who started this blog as a hobby and it really has turned into a community. But, my gut is just saying that Bruce wants to take 2015 off. It seemed quite obvious that they had some sort of tour planned for the spring but, unfortunately those plans got pulled for whatever reason. When you really think about it, he and the band have been on tour for the past three years. I think he realizes that maybe it may be a good time to take a break and recharge his batteries and gear up for one hell of a 2016 tour. This could turn out to be a good thing if he decides to wait until 2016. If he does wait, he would have had more than a year to rest which could mean a longer and larger tour. 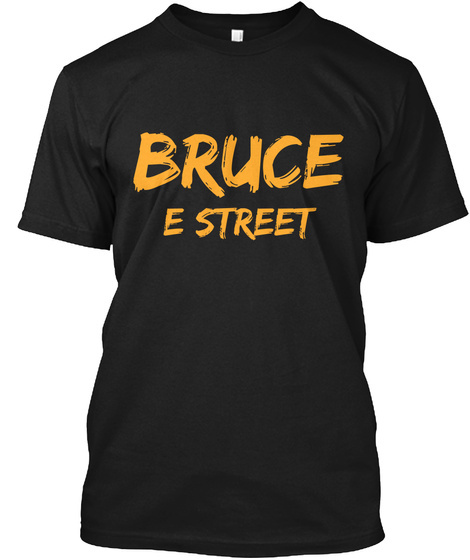 We, as Bruce fans, know when the band gets hot and warmed up they tend to take their shows to the next level. It was a real shame to see them cut off the High Hopes tour in May of last year. The band was really heating up and playing songs that they never had dare play before (Seven Angels for example). Either way, I will continue to post rumors if they come afloat of a 2015 tour. However, my gut right now is saying that we will have an amazing tour in 2016. Albeit, I would not be unhappy if The Boss hits the road sooner rather than later.